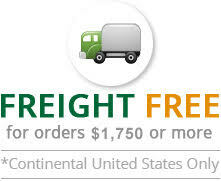 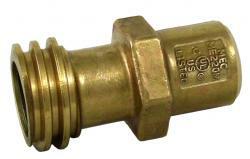 For the needs of LPG Lift Trucks, Evergreen Midwest Co. offers clean, cost-effective LPG Lift Truck Valves. 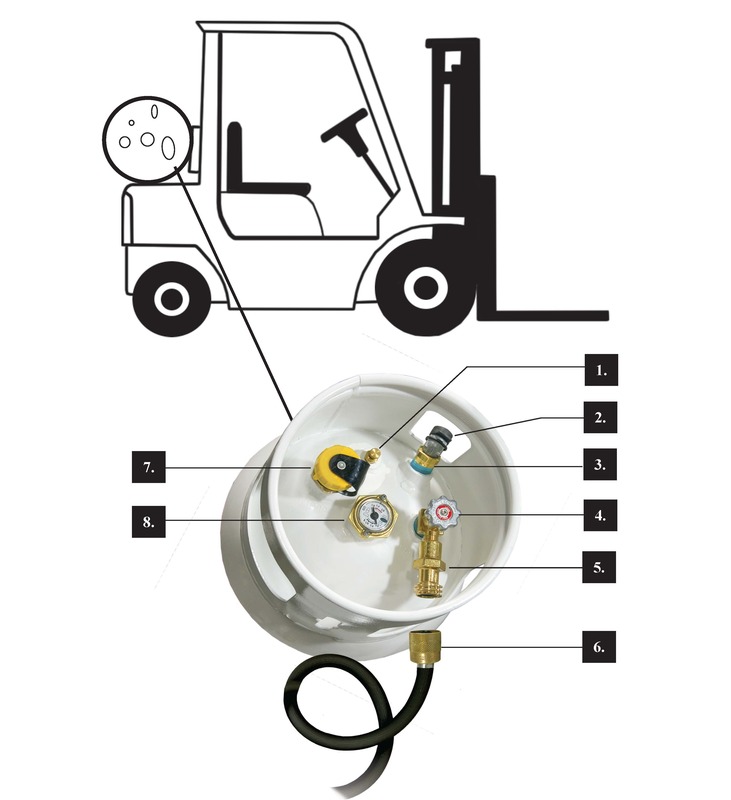 The LPG cylinders are specially designed for horizontal usage in the LPG Lift Trucks so that the gas is supplied at extremely low levels thus resulting in steady load output from filled to emptied cylinder. 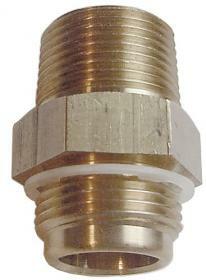 This in turn reduces the total operational cost. 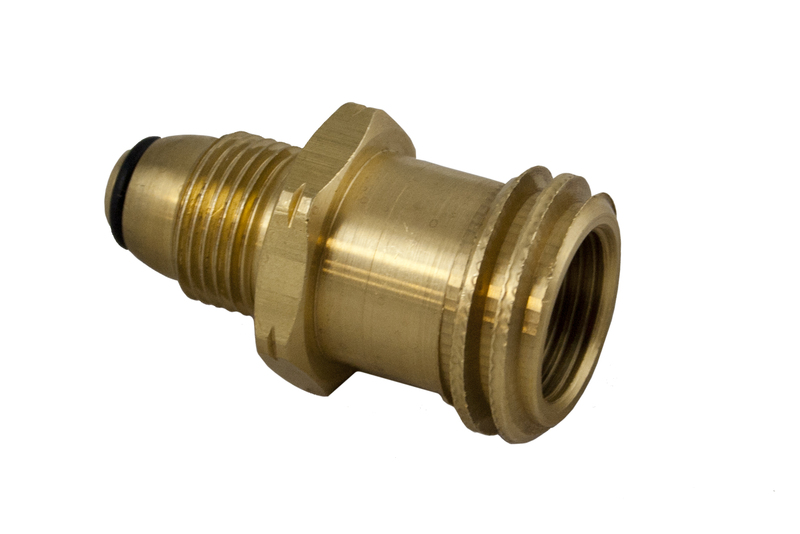 Our LPG Lift Truck Valves are manufactured in the USA and ensure compliance with the latest international valve performance standards. 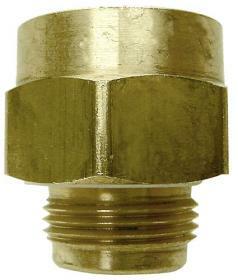 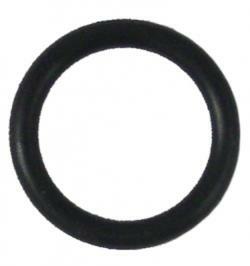 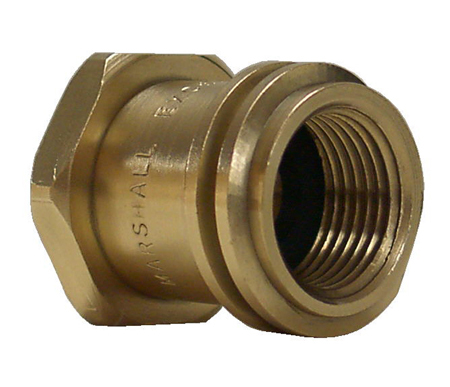 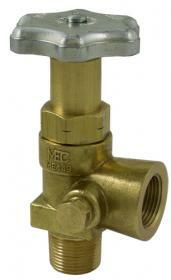 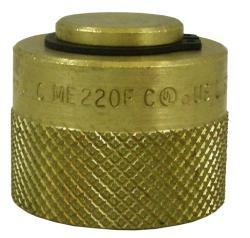 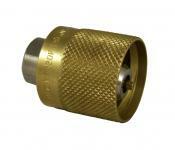 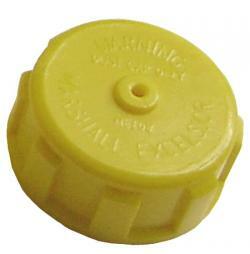 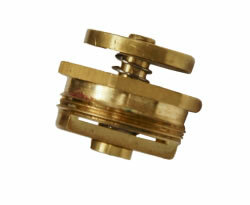 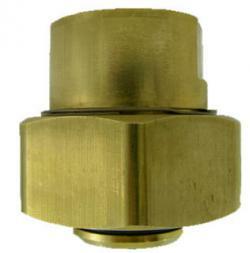 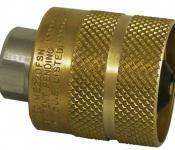 The threaded joint between the adapter and valve eliminates the chances of LPG leakages. 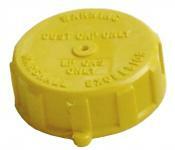 The high safety special LPG Lift Truck Valve ensures complete protection to the cylinder.